This is gonna be one of those truly special musical journeys. Throw on your ugliest sweater and join me as I remix, mashup, and bastardize all your favourite holiday classics, along with some killer Indie vibes, and some rave jams for the hard crew. The most special part of the broadcast will be the absolutely gorgeous tunes I’m dropping at the end, to leave you in the loveliest of holiday moods. Let’s get festive! 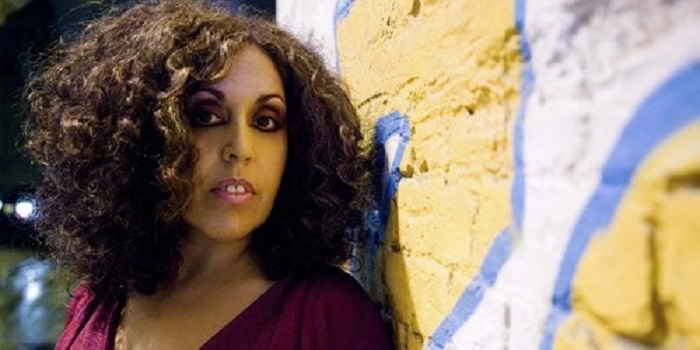 In late 2010, mere months before her passing, PUNK ROCK goddess, POLY STYRENE, released her own DUB heavy version of a CHRISTMAS carol, alongside KILLING JOKE‘s MARTIN GLOVER, and her daughter, Celeste. 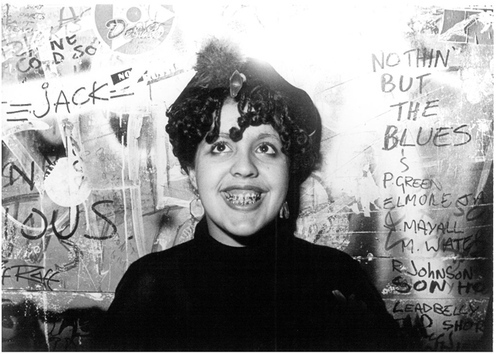 Back when she was the frontwoman of legendary band, X-RAY SPEX, Styrene became known for speaking out, lyrically, against consumerism at a time when “Punk” had become not much more then a trendy fashion scene. BLACK CHRISTMAS is based on the COVINA MASSACRE, a 2008 incident in which a man dressed in a Santa suit opened fire on people at a Christmas party, and then set the venue ablaze. 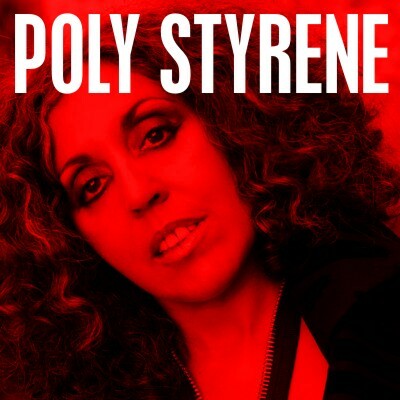 Aside from it’s inspiration, the song is very much in keeping with Stryrene’s anti-consumerism message, demonstrating that she was fighting for her beliefs right down to the end of her life. A true Punk hero, and this song remains as a late testament to that.